Beginners Balloon Decoration Courses with either personal tuition or taught in small groups. 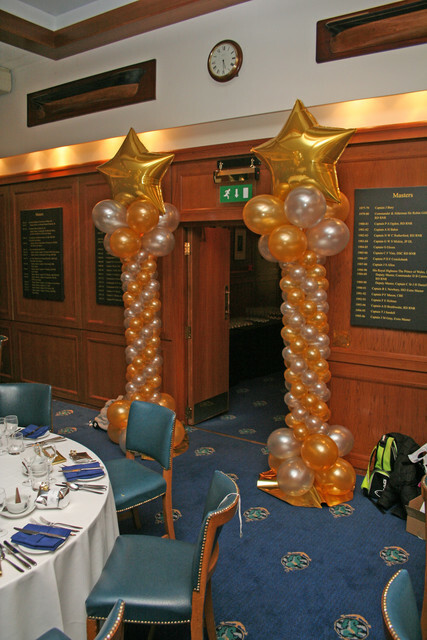 Inflated Ideas NABAS balloon decoration training courses are aimed at those of you who are just starting out. Starting with basic balloon artistry techniques and working through to classic balloon decor designs, this course will give you a good foundation for learning the skills needed to become a professional balloon artist. This course is offered to beginners as a one-to-one, allowing us to give you personal attention, or in small groups of no more than five. 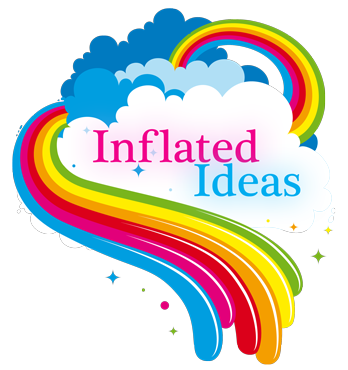 Inflated Ideas will provide you with a full set of Balloon Artistry course notes giving details of designs created along with hints and tips needed to create new and exciting designs. We also offer you a great Balloon Artistry training advice service after your course and will gladly give guidance on your future projects. Our Level 1 Beginners Balloon decoration Training Courses are offered either as one to one classes with your own personal tutor or as small group classes with between three to six students. Beginners Balloon training classes cost from £180 per student. To book a place on our Basic Skills Beginners Balloon decoration Training Courses or to discuss requirements please Contact our balloon training team.